In 2019, Tisha B'Av begins at sunset on Sunday, August 10. 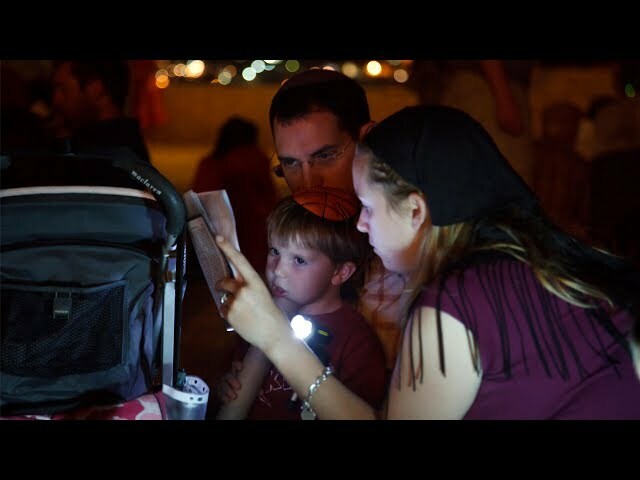 Tisha B’Av (the ninth day of the Hebrew month of Av) begins at sunset on Sunday, August 10, and continues until the evening of Monday, August 11. Tisha B’Av is the major day of communal mourning. First and foremost Tisha B’Av commemorates the destruction of both the first and second temples in Jerusalem (586 B.C.E, and 70 C.E respectively), but many other travesties have occured on the same date. On Tisha B’Av Eicha (the book of Lamentations) is read with a unique nusah, a special melody. As a sign of mourning it is customary to fast, refrain from bathing, wearing leather shoes, and having sexual relations. Learn more about Tisha B’Av rituals and practices. The 15th day of Av is both an ancient and modern holiday.